As the year draws to a close it is fun to reflect on a few of my favourite things of the year. I had known about the pebble watch for a while. I saw the initial KickStarter project but was too late to sign up. Over Christmas I thought that it was time to buy one. So on New Year’s Eve 2013 I bought one from the Pebble Watch site. It was on offer as a New Year special. 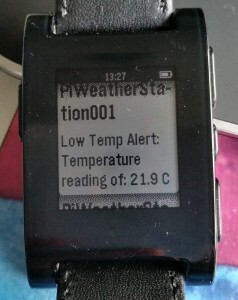 Now the watch worked, once you battled through the vagaries of set-up – I need to run Pebble Notifier on my Android phone to get Mail notifications. I bodged together a watch strap, and I was off. 6 months later the Pebble is my main watch. I can’t go anywhere without it. It works perfectly, although the software is still updated a little too frequently. Some of the apps are a bit rough around the edge, but the main purpose is excellent. I don’t need to get my phone out to see whether I have an e-mail, or other messages, e.g. Twitter. They are delivered direct to my wrist. And the screen moire – in certain lighting it is noticeable, but mostly it is not, and it doesn’t detract from the Pebble experience at all. I am sure they will fix that, but I love it all the same! The Raspberry Pi, but better. This is my new Raspberry Pi Model A+ sitting on top of a Motorola Atrix Lapdock – a screen and keyboard device for certain Motorola phones which can also be connect to the RasPi. Some people even think I have connected my Pi to a laptop in some way. No. It is a Pi Laptop, or should I say Pi LapDock. 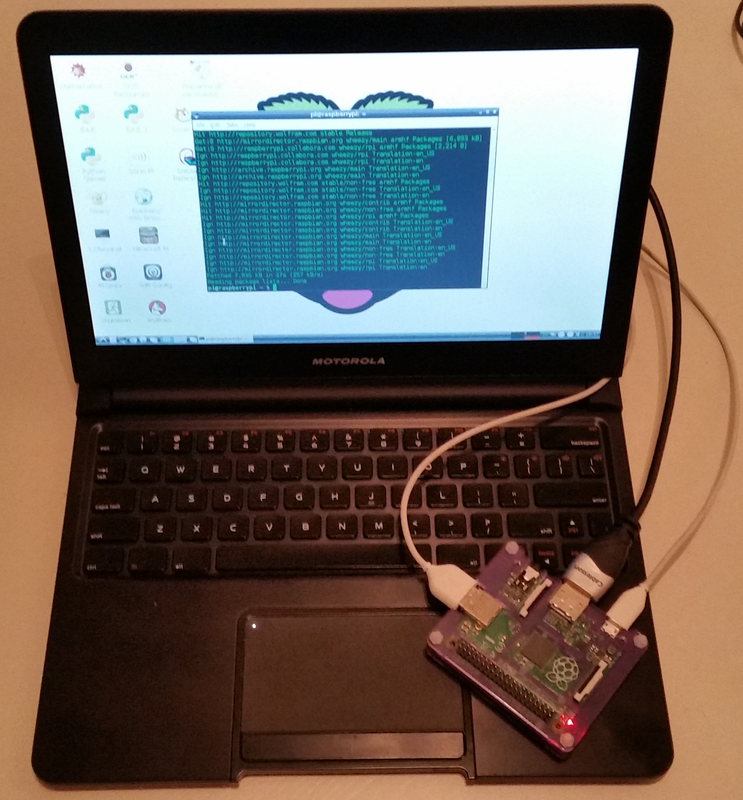 Connect a nano wi-fi dongle in the back of the Lapdock, open up a hotspot on your phone, and you are truly mobile with a snazzy Pi Laptop. And I am getting 5 – 8 hours battery life. It is not often that I trip over something that I didn’t know, but the charting feature in Google Sheets that lets you scroll around a chart is excellent. Someday all charts will look like this. 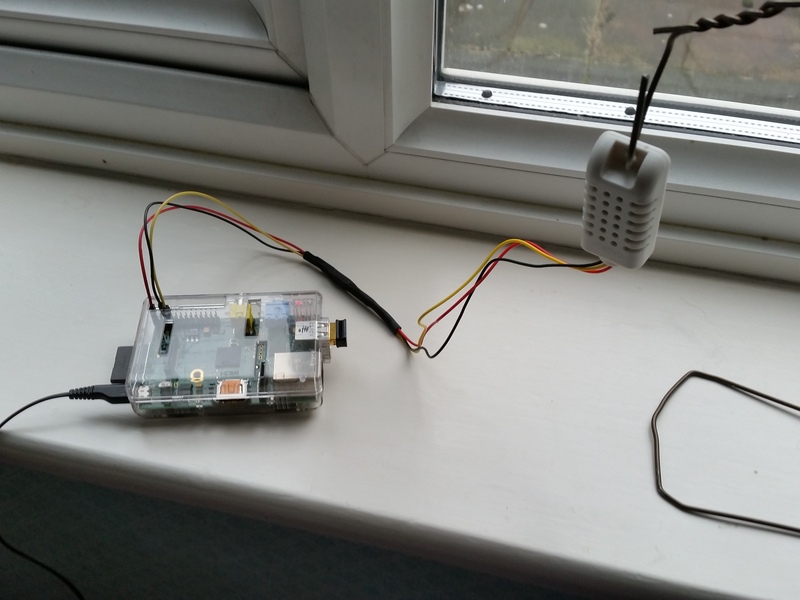 This might have been around for ages, but when I found it I could immediately see the potential – and used it for my Pi Weather Station. In just a short while it was possible to completely redesign this website. Ps. The old Doesn’t look that bad, but the new just looks ‘better‘. 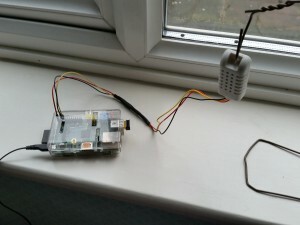 I have had hours of fun with a £10 temperature and humidity sensor connected to my Raspberry Pi. 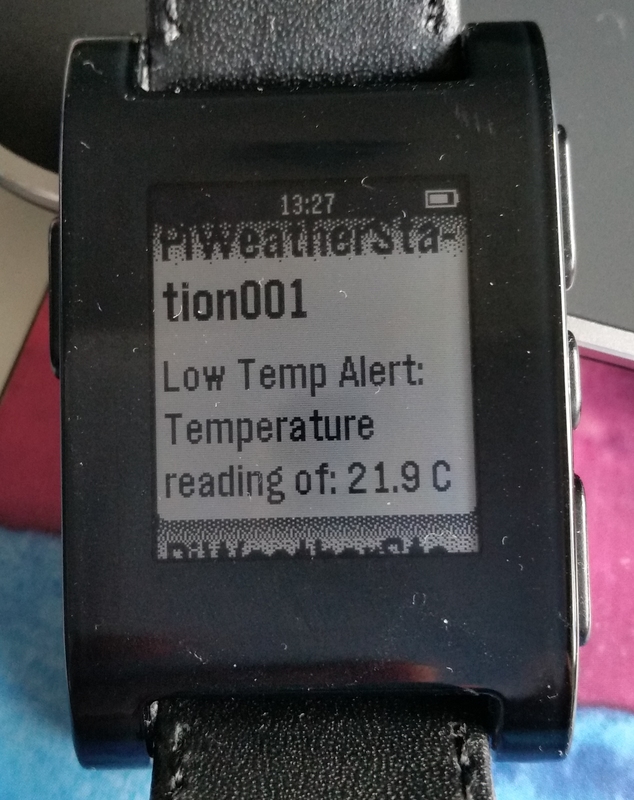 I had to solder together some leads, then write a python program which updates an online Google Docs Spreadsheet, and sends low temperature messages to my Pebble watch (above). There is an immense amount of satisfaction to be gained from building something yourself. And great fun writing, and testing, the software to control it. 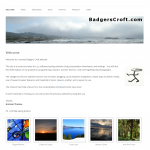 A longer project post can be found here. I hope 2014 has given you some favourite things as well? This entry was posted in Blog on 30th December 2014 by admin.